Ending Point Black and White Wallpaper is an excellent quality digitally photo wallpaper of red for a calm desktop. 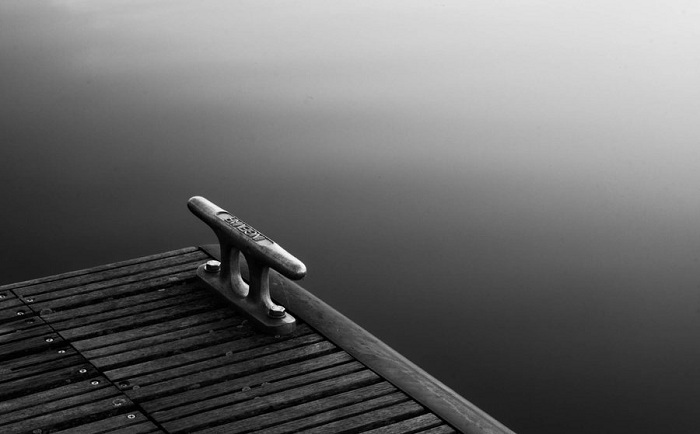 The photo of Ending Point Black and White Wallpaper is created by ruotaquadra. 1950Ã—1212 pixels ; resize if needed. It is a JPG download, the file is 154 KB in size. This Article Has Been Shared 744 Times! Olive Spore Digital Art Contains Three Separate Colored Set of Premium Quality Wallpapers Consisting of All Possible Resolutions. Splash of Green and Blue has won Prizes in several Contests in deviantArt and outside. The Photograph is here for your desktop. Surely be the blue sky Wallpaper Pack is composed of 11 excellent quality photo wallpapers on the theme of Blue Sky, Cloud and Green Leaves. Cite this article as: Abhishek Ghosh, "Ending Point Black and White Wallpaper," in The Customize Windows, April 15, 2012, April 25, 2019, https://thecustomizewindows.com/2012/04/ending-point-black-and-white-wallpaper/.